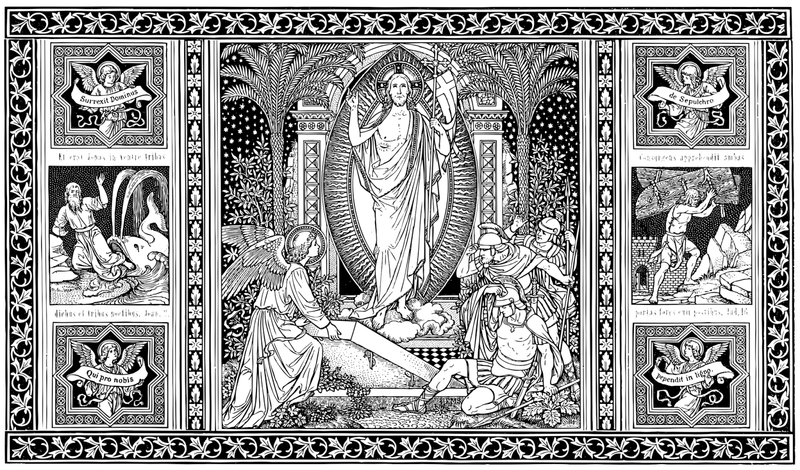 This Easter Sunday there WILL be a traditional Latin Mass at 5:30pm. It will be offered by Canon Meney instead of Fr. Morgan. We will not be singing, as many of the choir are not available for it, so it will be a quiet low Mass. Please feel welcome to come.